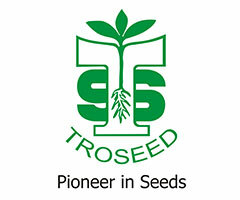 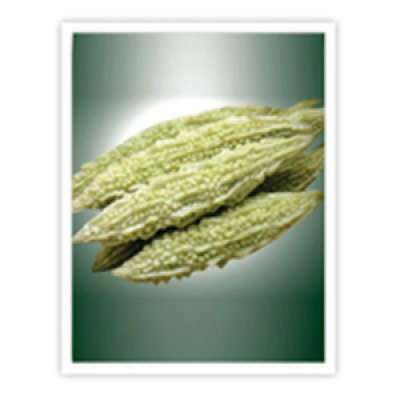 Welcome to the Troseed (Pvt) Ltd (previously known as Tropicalseed (Pvt) Ltd), this company holds exclusive agency and distributor right for a myriad of reputed international suppliers for many decades, in the importation of vegetable seeds , seed potatoes and corn seeds, all of this will be of the best quality available in the market. 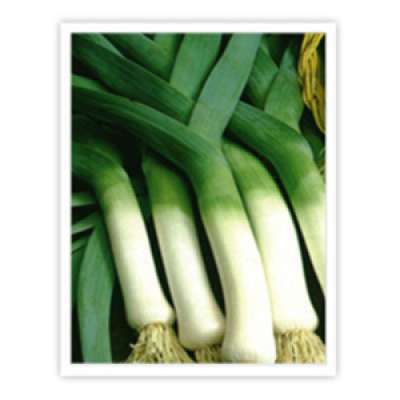 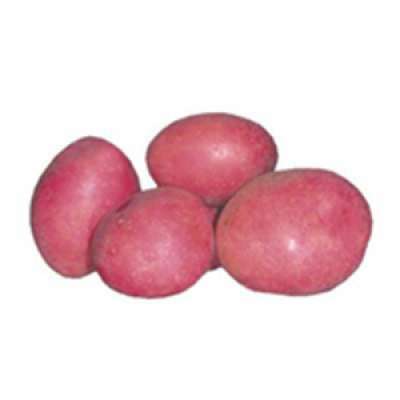 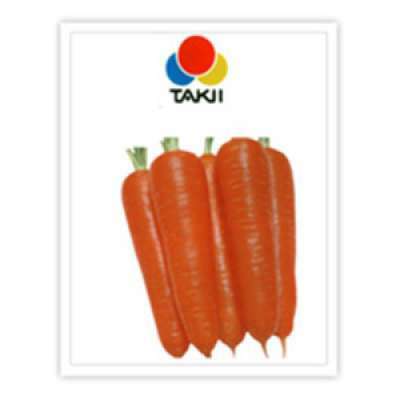 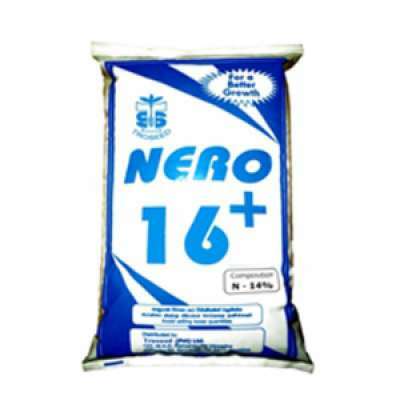 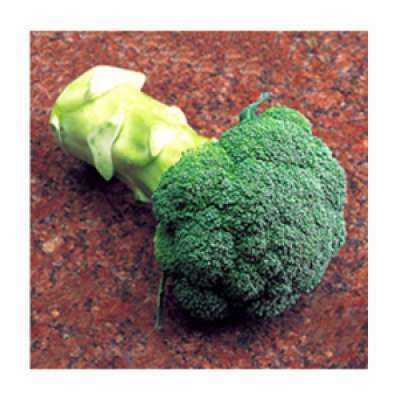 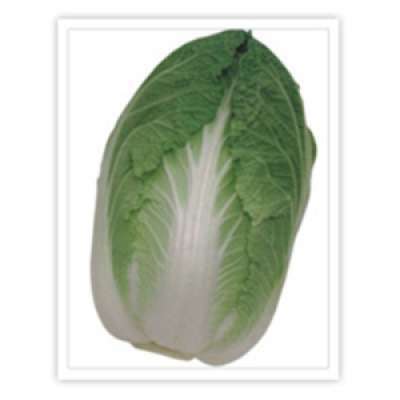 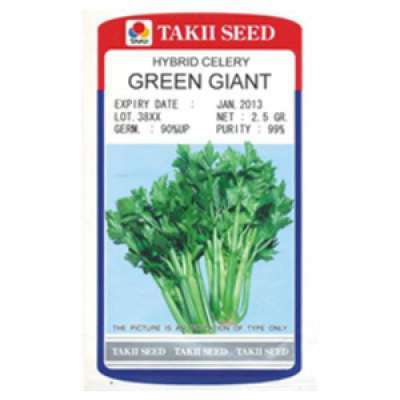 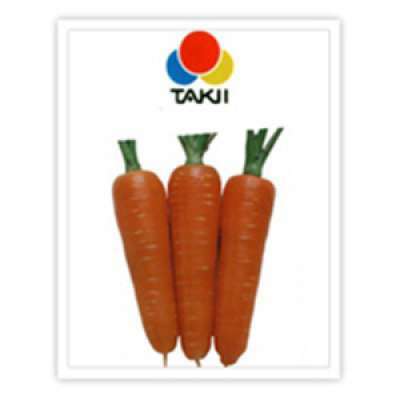 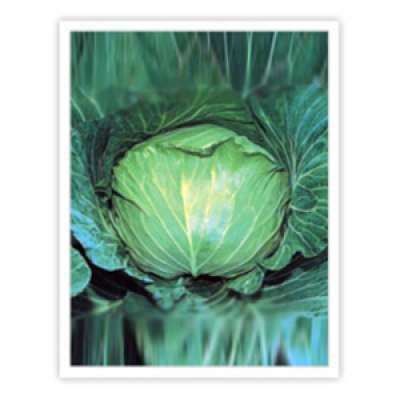 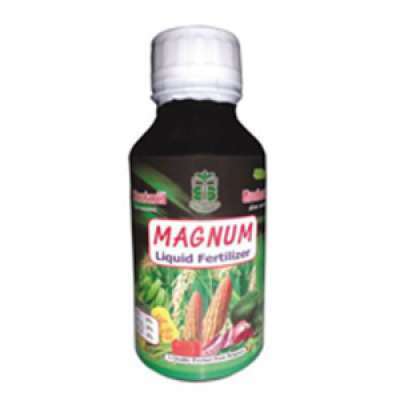 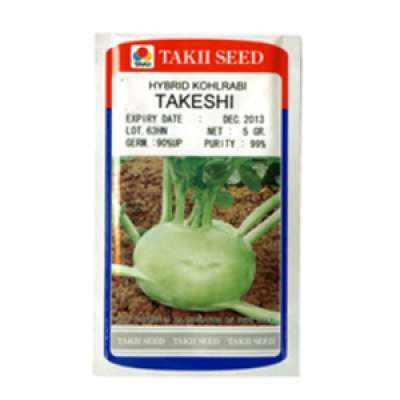 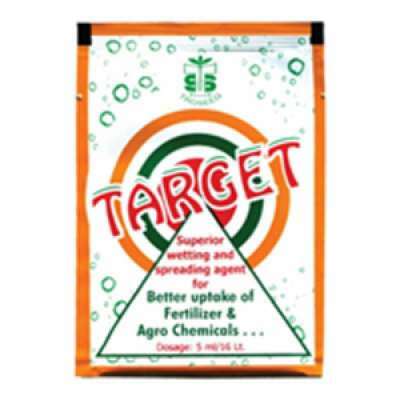 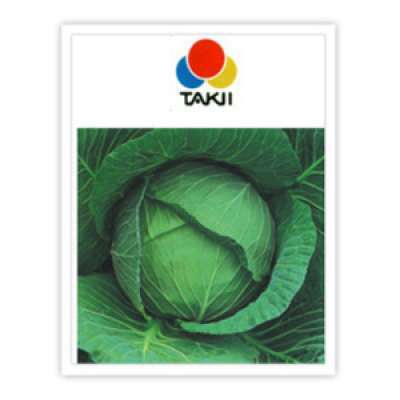 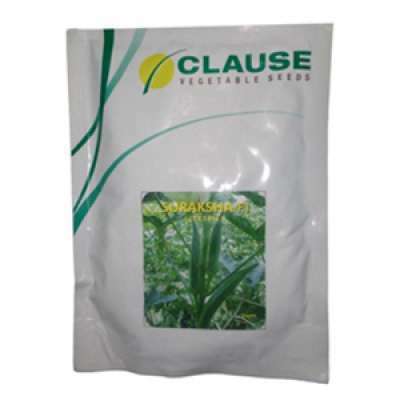 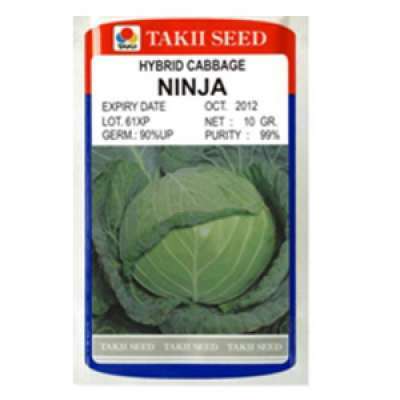 Currently, we are one of the top companies in the industry, the main vegetable seed varieties, include leeks from Vilmorin seed, hybrid cabbage, carrot, radish from the TAAKI company, Japan etc. 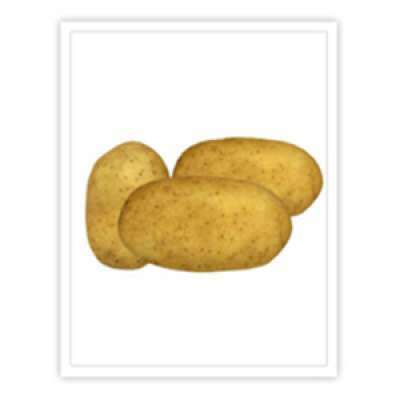 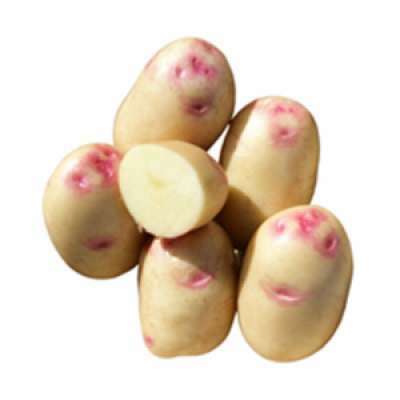 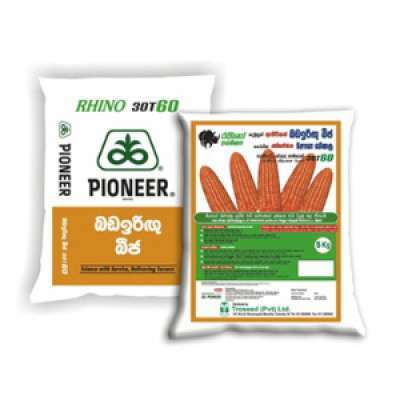 we are also hold exclusive agency rights from the largest seed potato cooperative in the world, Agrico from Holland& Best hybrid corn Seed Company in the world in pioneer seed which is part of the Dupont Group. 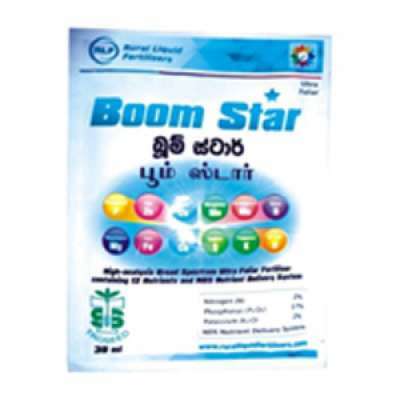 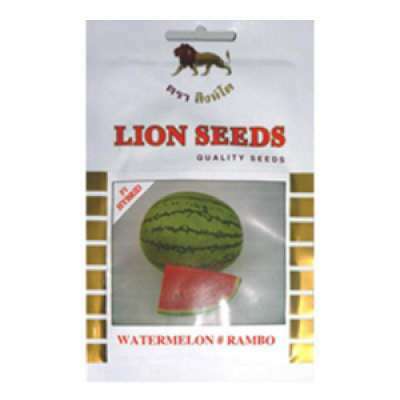 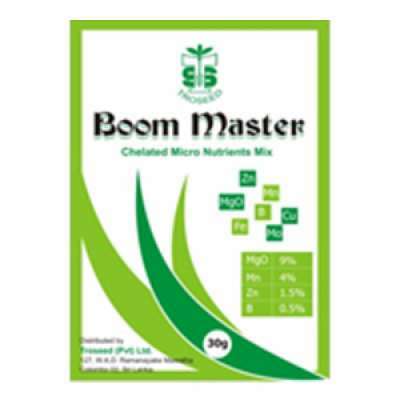 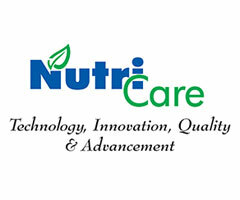 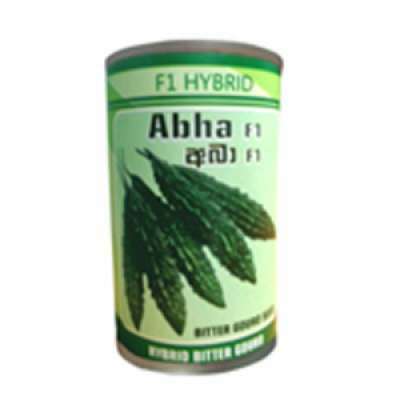 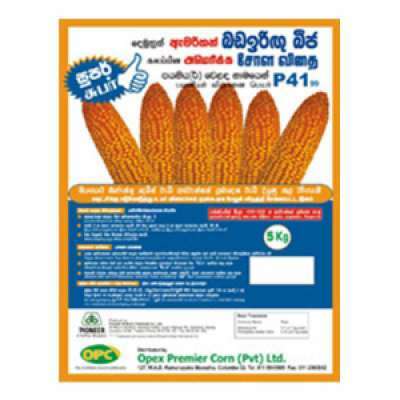 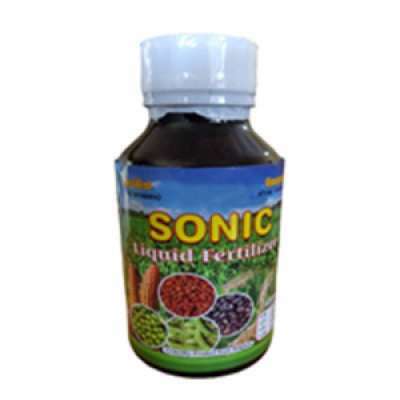 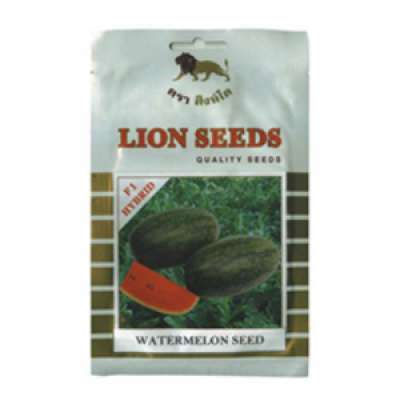 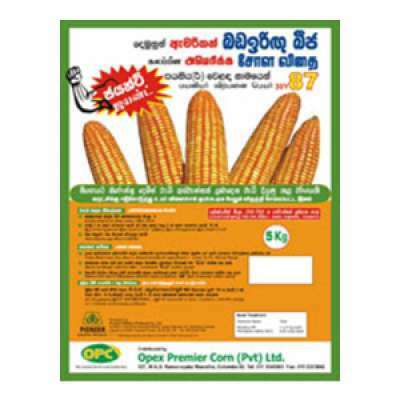 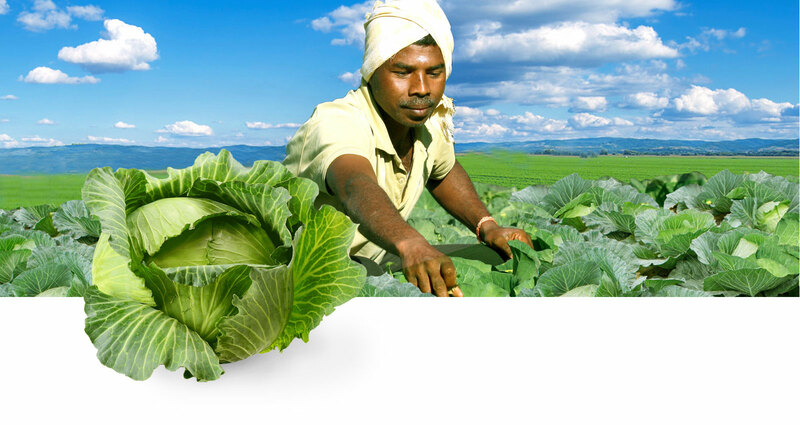 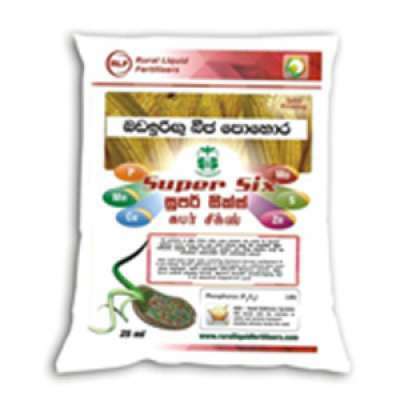 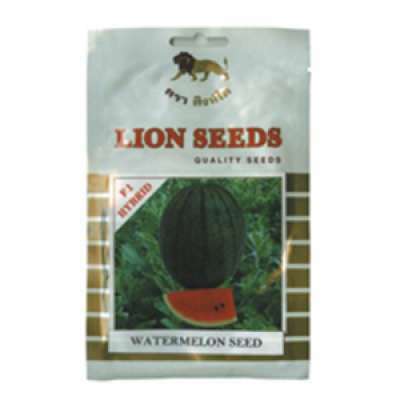 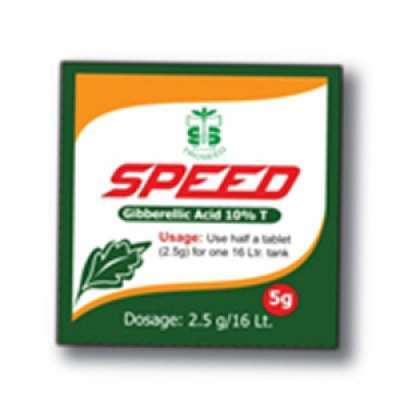 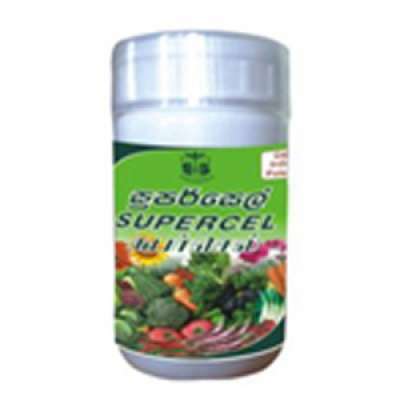 We are pioneers in seed in the island of Sri Lanka. 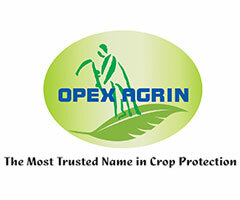 Please feel free to browse this site, our product portfolio, and contact us if you would like to establish a partnership with us.